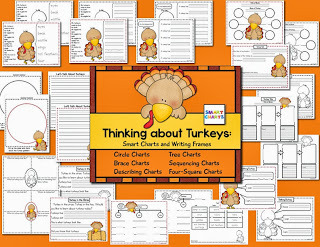 Smart Kids: Bats and Turkeys on Sale! Bats and Turkeys on Sale! Feeling batty? 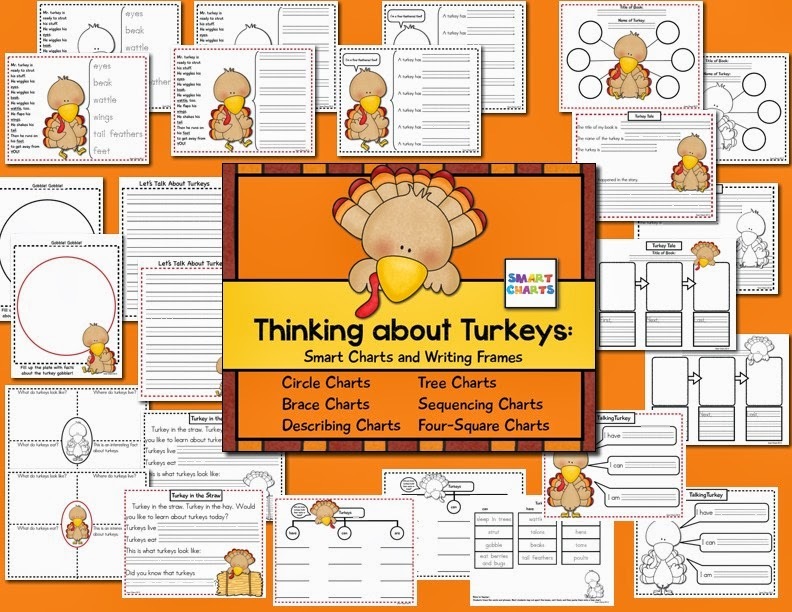 Looking forward to the turkey time of year? Get these units 20% until Saturday. 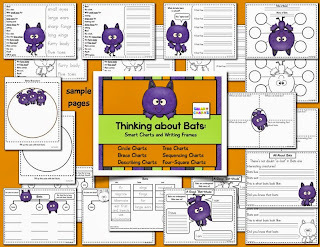 Click to get them from Teachers Pay Teachers or Teachers Notebook. Grand Prize...There's Still Time to Enter! Visit Smart Kids's profile on Pinterest.